Discuss the famous and sometimes infamous best friend relationship of S and B in this thread! My favorite Blair and Serena moments! 1x04-The end when Blair and Serena steal Eleanor's clothes and have their own photo shoot. 1x09- Serena helps Blair with Bulimia. 1x17- Blair gets everyone to help Serena with her Georgina problem. 2x01- Serena gets mad at Chuck for ditching Blair for the summer. 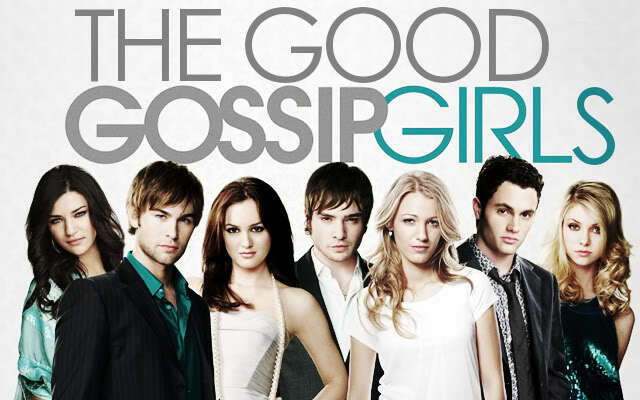 2x17- Serena gets dirt on Miss Carr to keep Blair from being expelled. 2x22- Blair and Chuck team up to take down Serena's lying, cheating, stealing boyfriend. 3x09- Blair and Serena make-up after a fight. Serena confesses that she is trying to find her father. 4x02- Serena convinces Blair to get Chuck to come home. 4x04- Serena and Dan help Blair get dirt on Eva. Vanillalatte86,you explained perfectly their awasome relationship,they are always ready to help each other,that's a beautiful friendship! it's funny sometimes because of blair's insecurities(great catfights lol),but in the end they always reconcile because they are "sisters"!